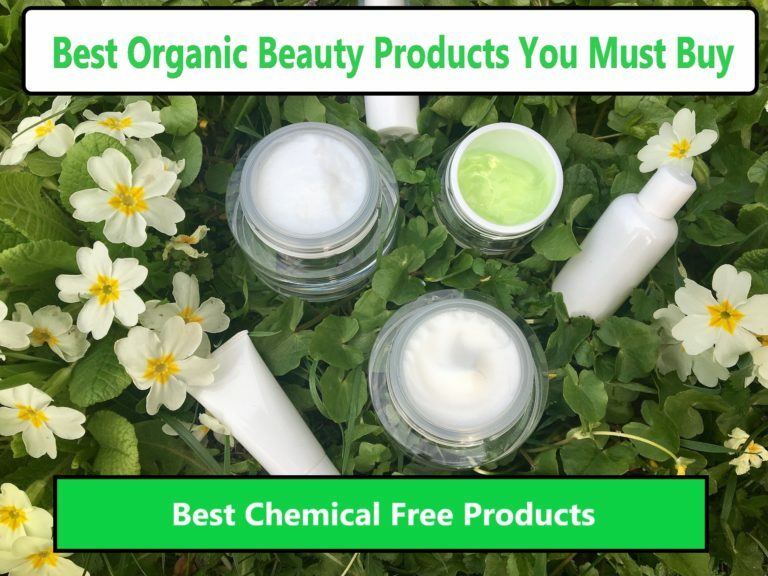 Homemade lotions and creams are inexpensive beauty products that may not be very popular and preferred in the modern hectic lifestyle, but its potentially a very good substitute to the chemicals packed in the store bought lotions, they are harmless and works equally great as any other homemade lotion will do. Aloe vera gel is quite versatile when it comes to it therapeutic and medicinal uses, it has been used in many Ayurvedic treatments and is very easily available. You can grow it in your garden and use it for first aid as its gel comes out handy in conditions like cuts, wounds, bruises, burns etc. Its Sanskrit names is Ghritkumari and it is used medicinally in many different ways since ancient times. Aloe vera is a type of cactus which is grown widely in india and Africa. 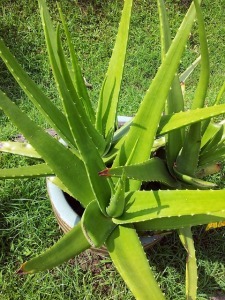 Apart from its medicinal uses Aloe Vera is a very popular ingredients used in making various skin care products. it is known to treat sunburn, Acne, fights aging and it is a wonderful moisturizer. I can go on describing the uses and benefits of this “Plant of Immortality” as named by the ancient Egyptians, but for now I will focus on today’s DIY skin care product which is Aloe Vera Gel Hand Lotion. Remove from heat and add essential oil and vitamin E oil. Take a sterilized jar and pour in your aloe Vera gel hand lotion and store in the refigerator. This Lotion has a shelf life of 5-6 weeks, to keep it fresh make small batches and use. Instead of using only almond oil you can take equal portions of almond oil and coconut oil. If you are searching for a recipe for homemade hand cream your search ends here. Our hands go through a lot throughout the day. 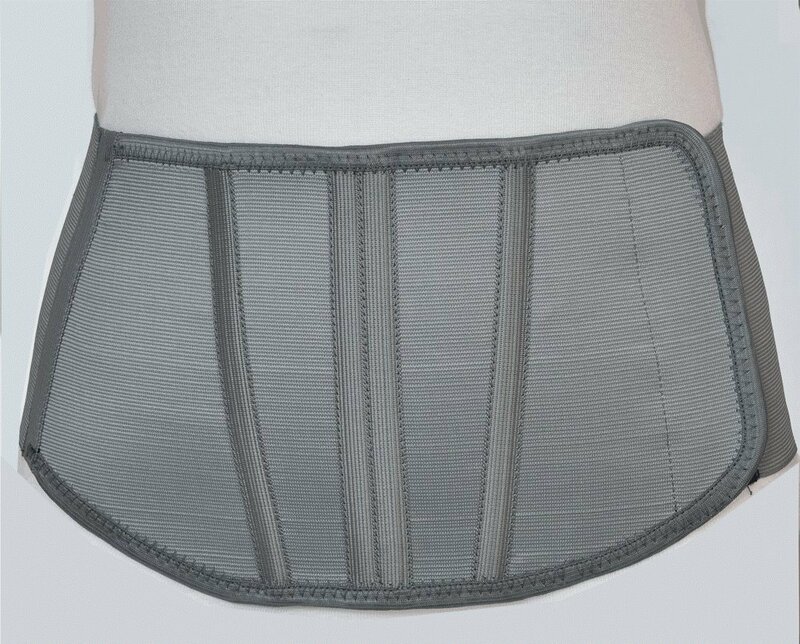 They are exposed to various mediums and thus they lose moisture and start chapping. Nothing can do better than an enriching and moisturizing homemade hand cream to keep them healthy and beautiful. While making the homemade hand lotion you need to keep a few things in mind. Do not make it too greasy. Keep it moist enough. Extremely dry hand lotion won’t be absorbed by the skin properly wherein our motive is to make a hand cream at home that seeps into the skin and provides deep nourishment. Beeswax is the wax taken from the honeycomb and is used in many lotion, creams and even in soap making. As water and oil cannot be combined together an emulsifier is used and beeswax solves the purpose. in a double boiler, melt Shea Butter and Coco Butter, once melted take it off the heat. Combine the lemon juice and Almond oil with hand held whisk, keep whisking in a continuous fashion and stop when both the ingredients have mixed well and when you have attained a lump-less smooth paste. Now blend the above mixture with powdered Oatmeal using a hand held electric blender or manual blender which ever is available at your convenience and comfort, I personally prefer blending the lotion manually using a spatula. Gradually add Grape Seed Essential oil or any other essential oil of your choice drop by drop. Your all natural homemade hand cream is ready to be used. Oatmeal is known for its several benefits for skin. You will get all the richness of the ingredients used in making this homemade hand lotion. Anr essential tip would be to grinding your oatmeal as fine as possible, if the oatmeal is grainy the lotion will end up having a scrub like texture. The reason that I shared this recipe of hand cream without beeswax is that, the vegans may not be comfortable using beeswax in their product as it is an animal derived product. In homemade lip balm recipes, beeswax is replaced with petroleum jelly but I am not sure if that trick works with hand lotion too. You can substitute the Grape Seed essential oil with any of your favorite essential oil, the reason I added Grape Seed oil in this recipe is its anti ageing and moisturizing property. This lotion turns out little dry and using Grapeseed oil will make it a little more moisturizing.